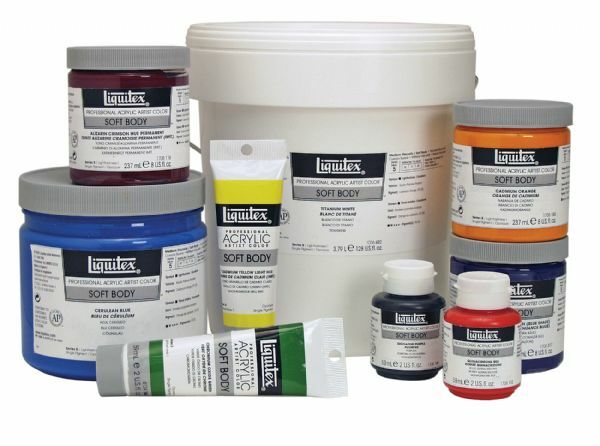 An extremely versatile artist paint that is creamy and smooth with a concentrated pigment load producing intense pure color. * The creamy smooth pre-filtered consistency ensures good coverage even-leveling and superb results in a variety of applications and techniques. 4.53" x 4.41" x 4.41"